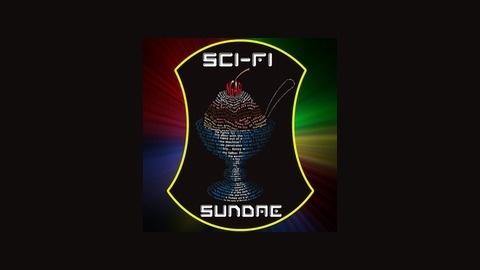 Hosted by David Dawson, Theresa Davis and Jessica McCook, William Henson and Steve Schwartz Sci-Fi Sundae is a fun, weekly discussion about sci-fi, fantasy and horror. But mostly sci-fi! Ultron! Star Wars! Jurassic World! Terminator! Mad Max! OH MY! 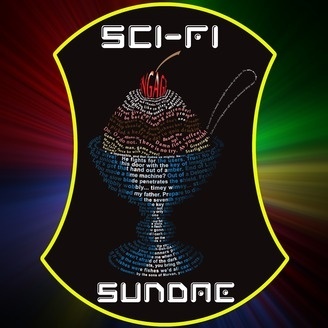 On today's Sci-Fi Sundae we discuss the trailers for 2015's blockbusters that have come out in recent weeks including: Avengers Age of Ultron, Star Wars The Force Awakens, Jurrasic World, Terminator Genisys and Mad Max Fury Road.